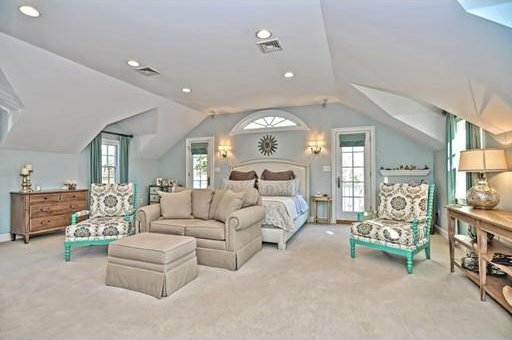 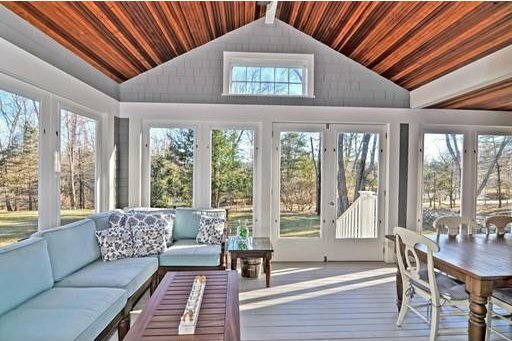 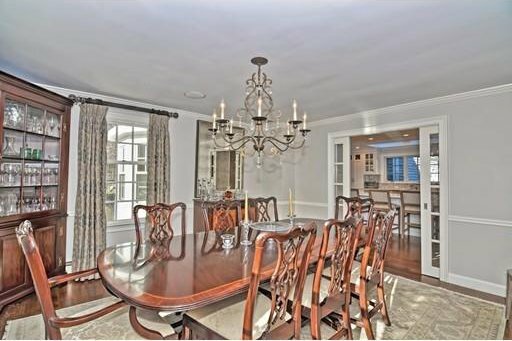 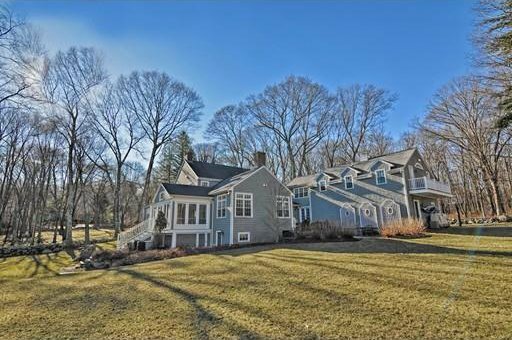 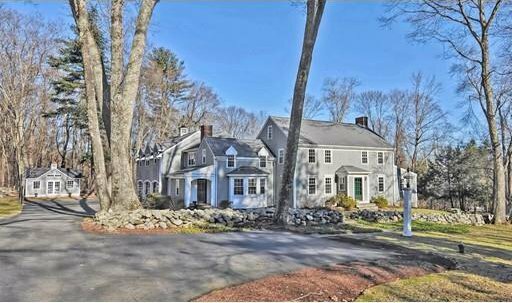 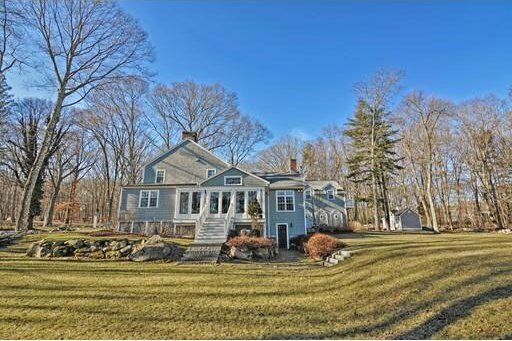 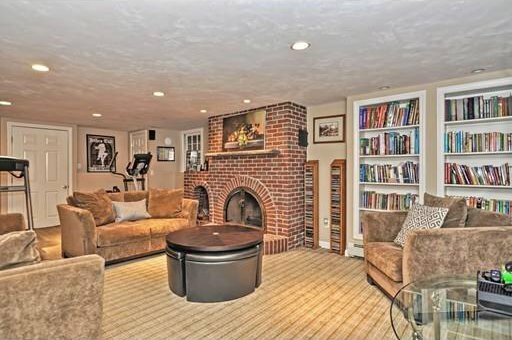 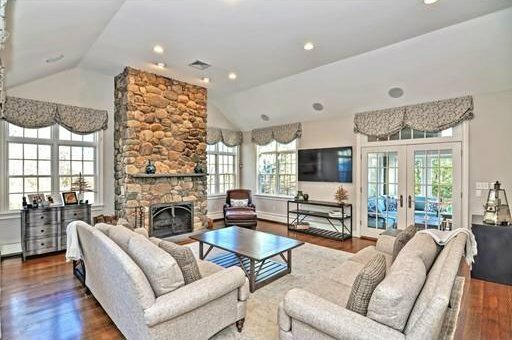 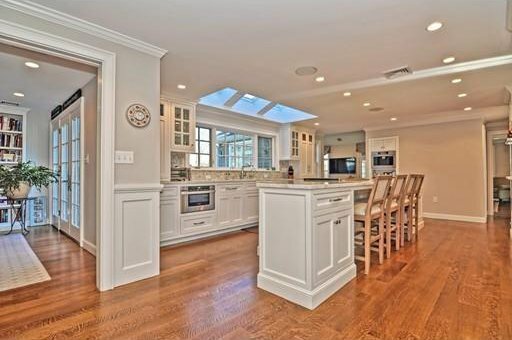 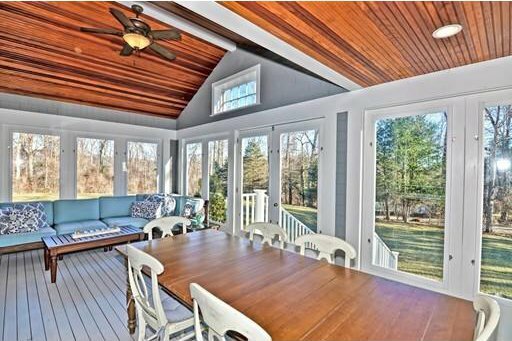 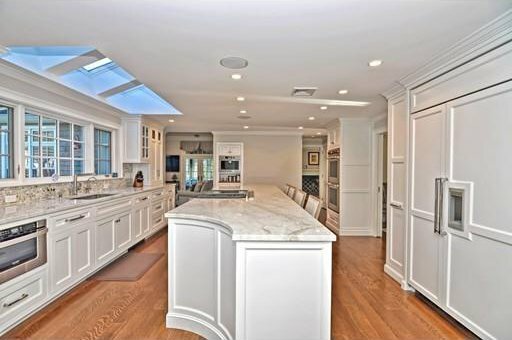 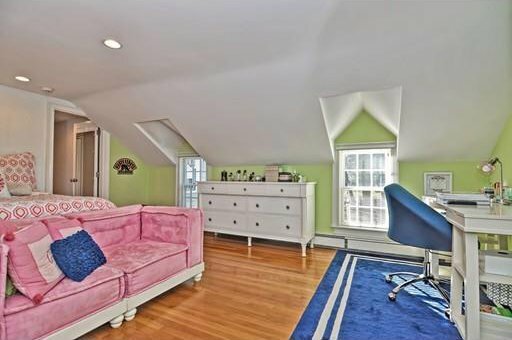 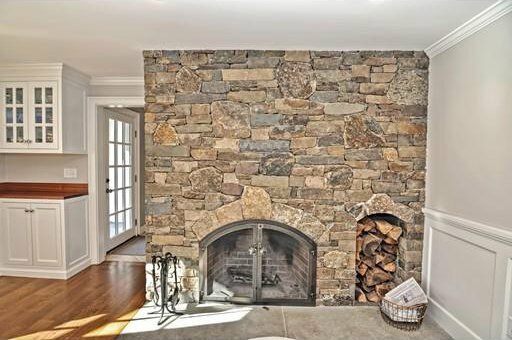 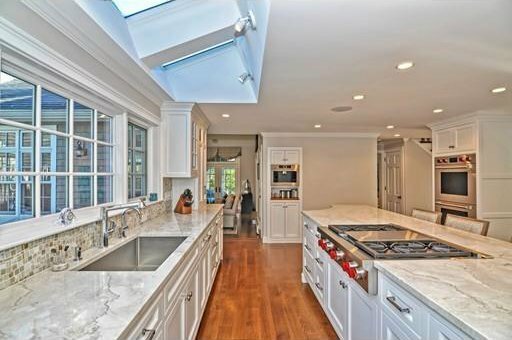 Magnificent country estate nestled on 2 acres set on one of Sherborn’s most scenic roads. 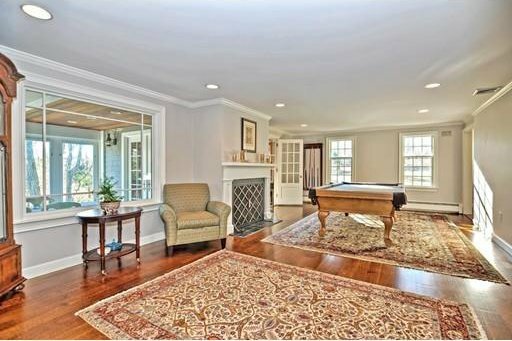 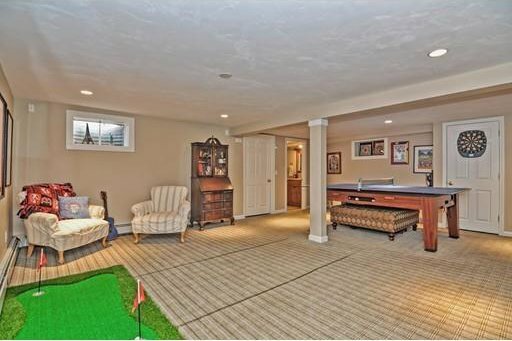 This meticulously maintained 5 bedroom home is absolutely stunning, both inside and out. 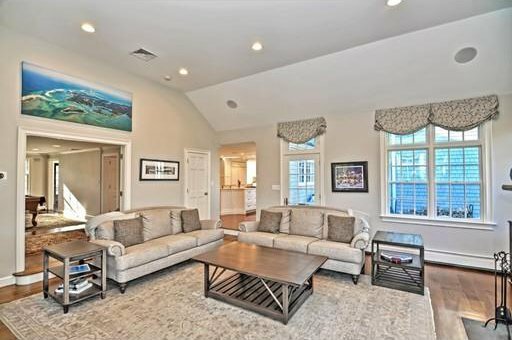 The home features formal living and dining rooms, his & her offices, light filled family room with vaulted ceilings, stone fireplace and French doors leading to an enclosed porch. 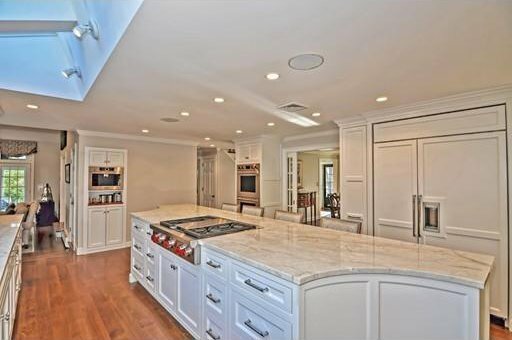 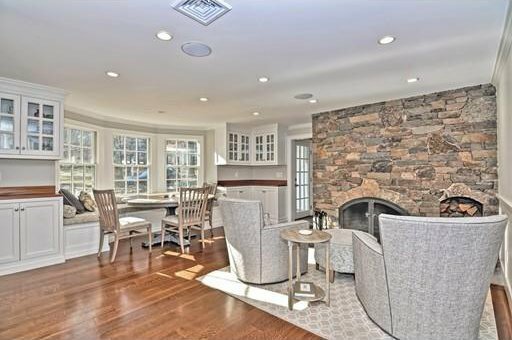 The heart of the home is the chef’s kitchen with radiant floor heating, large center island, dining and sitting areas centered around a beautiful stone fireplace. 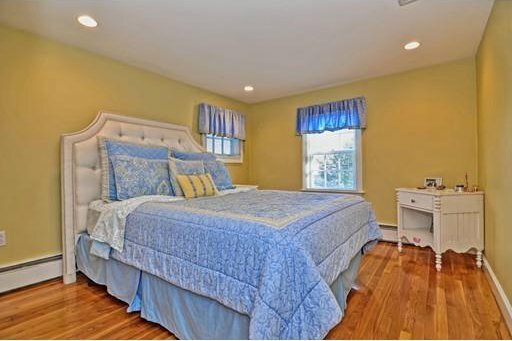 The master suite features a deck and tastefully appointed spa-like bath. 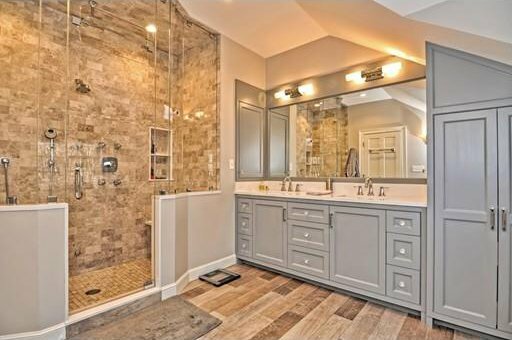 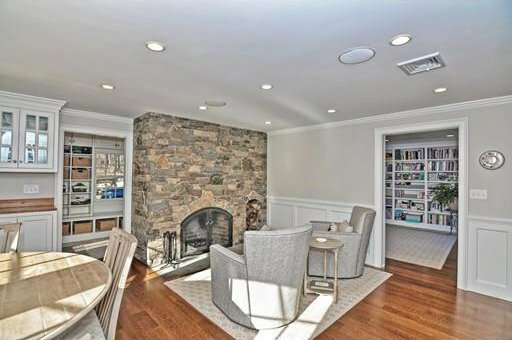 The finished lower level has a fireplace, full bath and bonus room: ideal for home gym, theatre or guests. 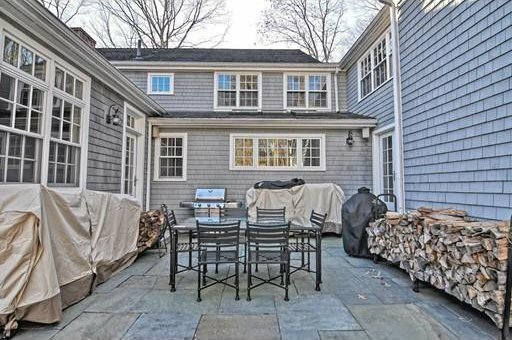 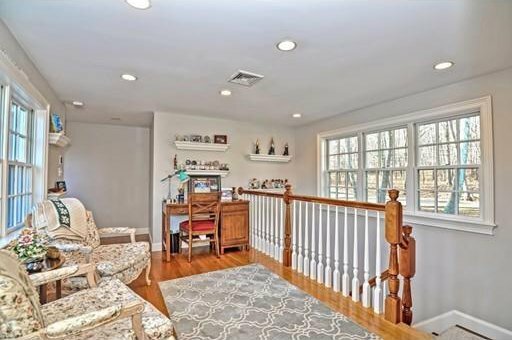 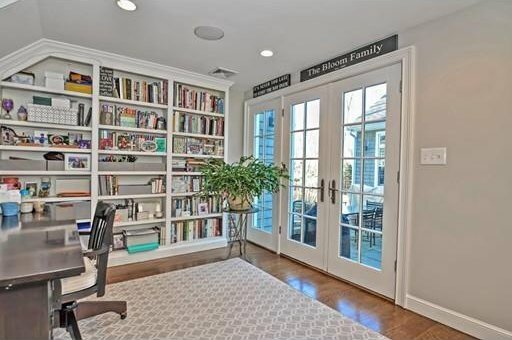 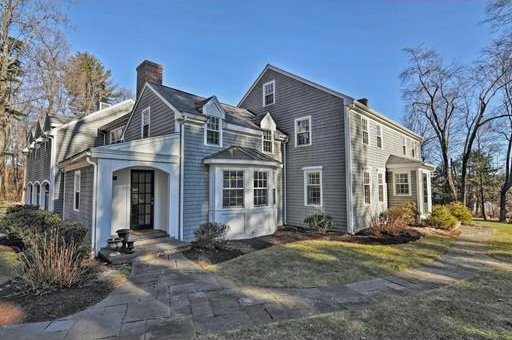 3 car heated garage w/ plenty of storage and sub-zero fridge, whole house generator and blue stone patio.This estate is conveniently located providing easy access to commuter rail and major routes. 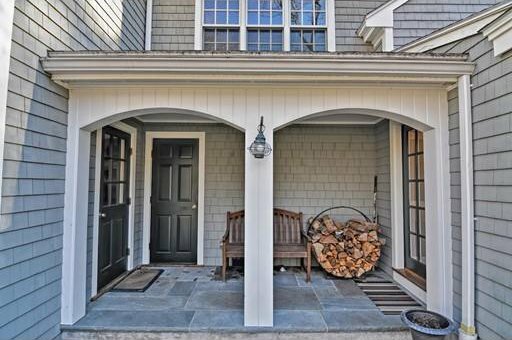 Sherborn is a quaint town just 25 min. 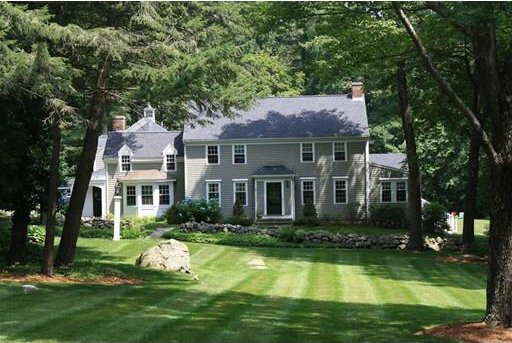 from Boston and has highly ranked schools & miles of trails.